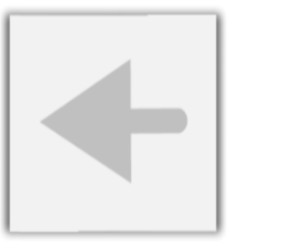 Listen to KERA Radio internet radio for free: With a few clicks gives you hit-Tuner.net the whole world of the online radio Here you can listen to radios which match exactly to you and magnify your horizon! As far as we are informed sends the radio station KERA Radio from the country Texas. 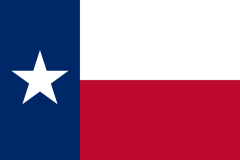 More Info: Texas is the second most populous and the second largest of the 50 U.S. states in the United States of America, and the largest state in the 48 contiguous United States. 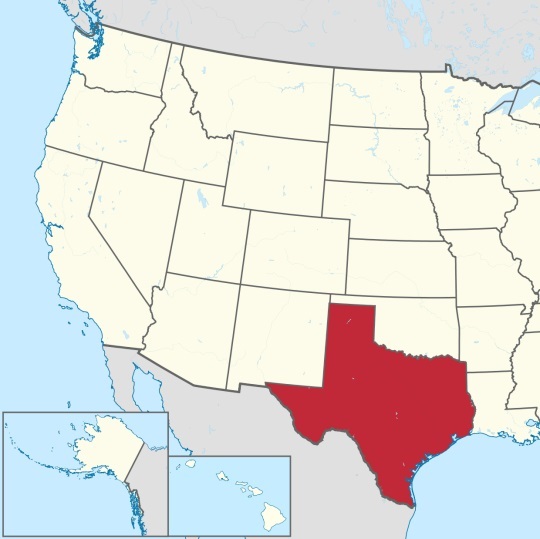 Geographically located in the south central part of the country, Texas shares an international border with the Mexican states of Chihuahua, Coahuila, Nuevo Le¢n, and Tamaulipas to the south and borders the U.S. states of New Mexico to the west, Oklahoma to the north, Arkansas to the northeast, and Louisiana to the east.